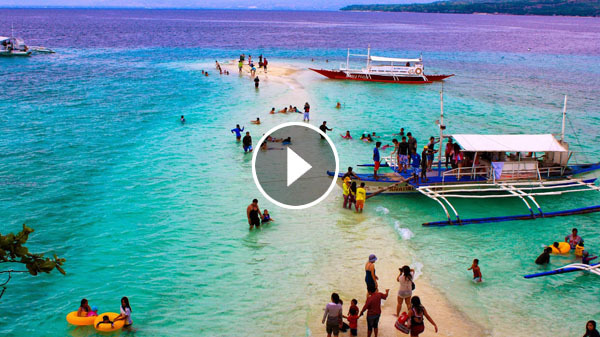 Palawan is ‘world’s best island’ WoW! Palawan, which is home to prominent Underground River and with its crystal water, is considered as the number one top Islands in the world. For the second straight year, the Island of Palawan was hailed the top island destination in the world in a poll by an award winning US travel magazine. 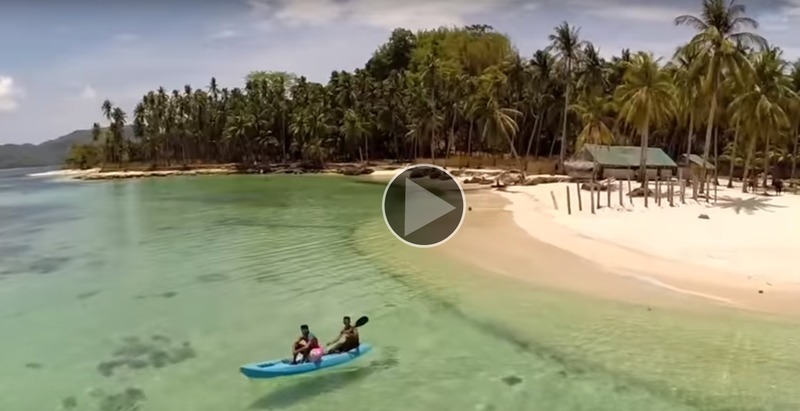 Visit Philippines and Enjoy its Beauty! 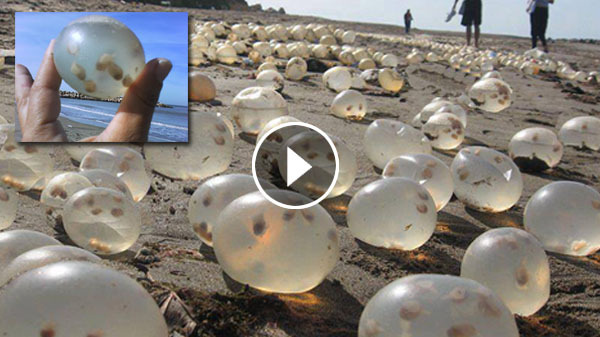 Giant Gastropod egg capsules of Adelomelon Brasiliana on the beach of a lagoon, Mar del Plata, Buenos Aires, Argentina. In this video you will see a symbiotic relationship between humans and dolphins. The dolphins are helping the fishermen to catch them fish, this absolutely amazing to see. Wild dolphins in the coastal of Brazil Laguna have formed a mutual relationship with the fishermen over generation. The dolphins herd schools of fish towards the oceanfront and then give signals to the fishermen when to throw the fishnets. Fishermen are absolutely enjoying working with the dolphins, this is happening over generation already. Please share. Tell me if cats and dogs can't get along? This cat and dog are hugging, kissing and will make you feel we can all be friends, no matter who we are. What colour of skin we have, whatever our status in life is. Peace to all. By watching this, your spirit will truly lift up. They are devoted and I am happy to see them like this. They develop a certain level of comfort. Tucker, a one and a half year old Schnoodle. 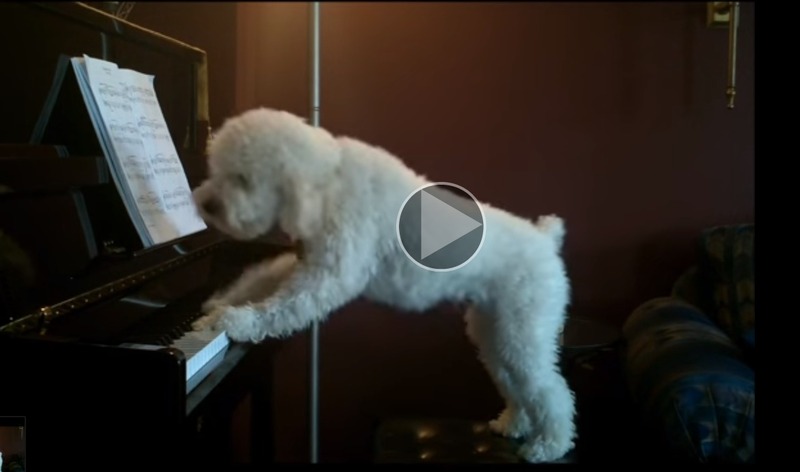 He plays the piano and sings along at least 3 or 4 times every day, so cute to see. This dog will definitely make your day. He is lovely. According to the owner, in spite of doing multiple times he's still not getting any good. He does this only when he's alone because he is totally camera shy. This video was taken five to six years ago based on the date of this clip and I believe he's brilliant this time. Apart from singing and playing piano, they said, he can do the dancing now. 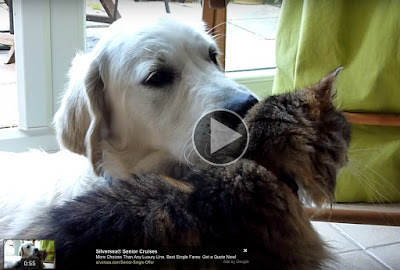 Watch this funny cat and dogs video and you will never leave them home alone again :p.
Another cute videos of cats and dogs meeting their new friends for the first time. So relaxing to see. God bless them. They are truly man's best friends. Check out the video below and share thoughts on the comment section below. 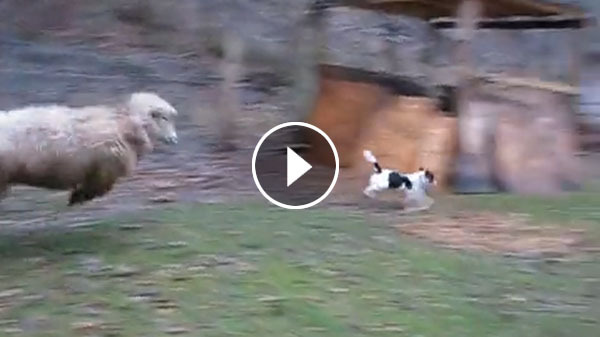 This video of a sheep playing hide and seek with a dog will surely make your day! 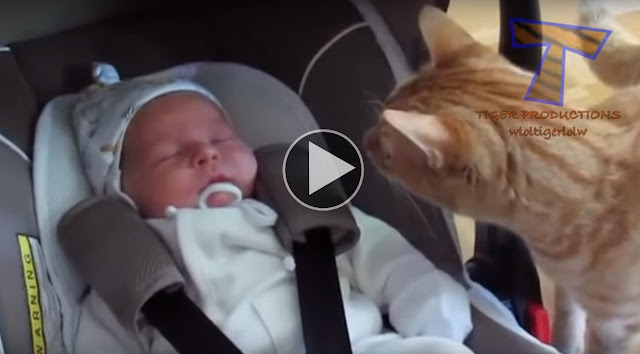 This is pretty cute to watch. Annabelle the Bouncing Sheep and Boomer the Dog are best friends. Watch them play hide-n-seek on a farm in West Virginia.